Fern is quite beautiful decorative foliage plant that has a varied structure melkorazmernyh leaves. Thanks to the beautiful greens, they were widespread among gardeners. 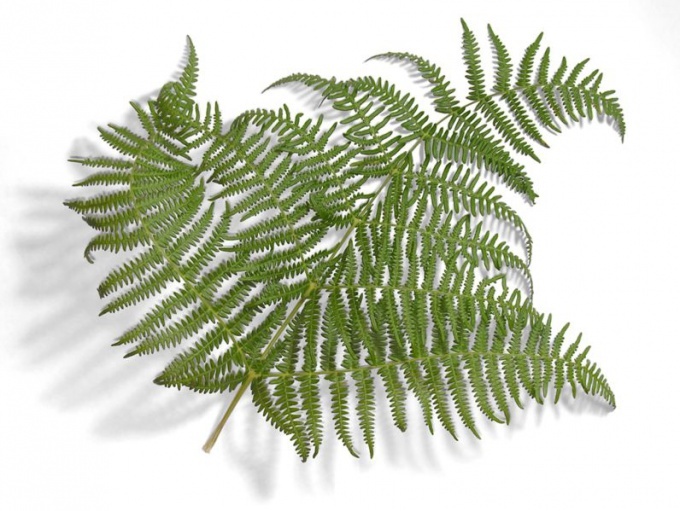 By the grace and tenderness of the leaf forms of ferns can match any other houseplant. Transplant ferns perform in the spring. This must be done after the first growth. When transplanting be sure to save earth com. The roots are not cut, and only remove old and dead roots. Fern need to grow in pots. Use a soil mixture, comprising clay-sod and peat soil and coarse sand. Fernand that grow from creeping rhizomes require excavation of a mixture consisting of such parts: fibrous peat lands, 1 part light sod land and leaf compost with the addition of 1 part coarse sand. Growing ferns provide a more fertile soil. Fernwhich has a silver and Golden leaves to add to the soil the rotten deciduous trees that you can collect in the forest. When transplanting the fern be sure to spread the roots. Plant it so that the soil line was above the ground. Leave room in the pot for watering. Once the plant has grown and for irrigation does not remain places, watering is carried out from the tray. Also, you can 20 minutes to drop the entire pot in water to allow hydration earthen coma. Currently quite a lot of ready-made soil mixtures for ferns. Always keep in mind that different types of ferns need a few different soil mixes. For example, Nephrolepis usually added to the soil loam. All ferns need spring and summer fertilizing fertilizing with organic and mineral fertilizers. Do not use fertilizer, which consists only of mineral salts.